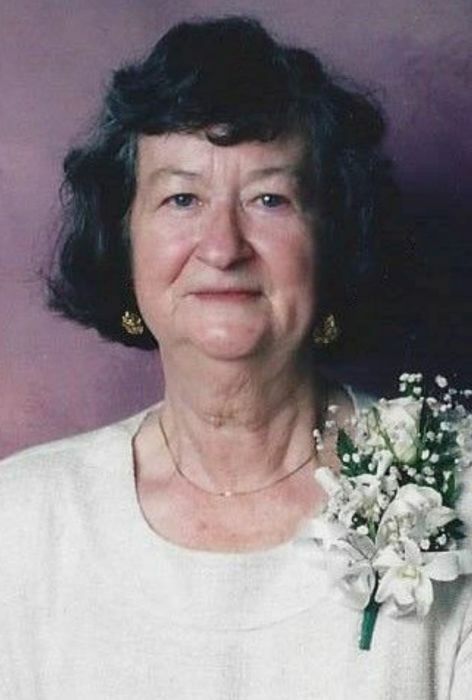 Evelyn Irene Nelson, age 87 years of Niles, Michigan died peacefully at 7:50 p.m. on Sunday, December 2, 2018 with family gathered around at The Timbers of Cass County in Dowagiac, Michigan following a brief illness. She was born on May 16, 1931 in Mishawaka, Indiana to John A. and Pearl I. (Wordinger) Hull. She was graduated from South Bend Central High School, and was employed as a laboratory technician at the former Valley Lea Dairies, Inc. in South Bend. She has lived in Niles since 1957. Evelyn enjoyed travelling, and had visited much of Europe, Egypt, Mexico, the southwest United States, North Carolina, and New York City. She also enjoyed reading, usually mysteries, and completed many cross stitch projects. On October 22, 1949 in South Bend she married Robert J. Nelson with whom she celebrated the thirty-ninth anniversary of their wedding prior to his death on February 22, 1989. 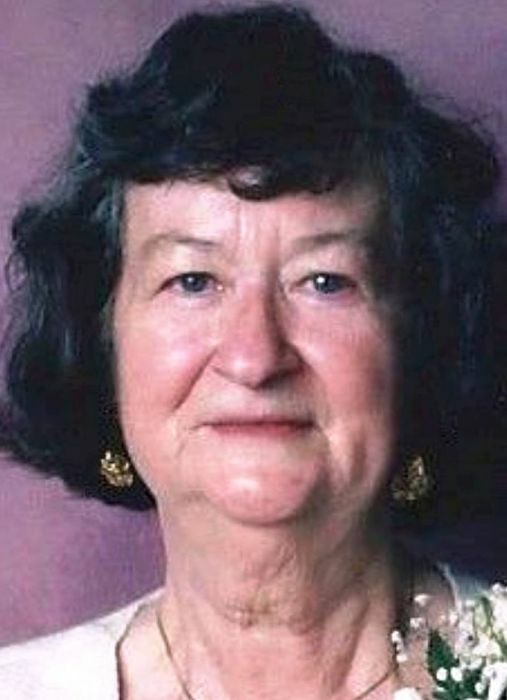 She was also preceded in death by their son, Kenneth J. Nelson on December 5, 2015, by her parents, and by her brothers, John Hull, Donald Hull, and Jay Hull. Surviving family includes daughter, Deborah N. (& Kenneth) Grooms of Niles and son, Gregory A. (& Kathleen) Nelson of Williams Bay, Wisconsin; daughter-in-law Karen Nelson of Edwardsburg, Michigan; grandchildren Jason Nelson, Vincent (& Kendelle) Nelson, Jacob (& Tesha) Grooms, Jacquelyn Grooms, and Alexander Grooms; great-grandchildren Bo Nelson, Ellie Nelson, Abel Grooms, and Willow Grooms; and several nieces and nephews. The memorial service for Evelyn Nelson will be at 2:00 p.m. on Sunday, December 9, 2018 at the Halbritter-Wickens Funeral Home, 615 East Main Street in Niles with Pastor Jim Wing of Niles officiating. Committal will be on Monday, privately, at the Silverbrook Cemetery in Niles. The family will receive relatives and friends beginning at 1:00 p.m. on Sunday at the funeral home. 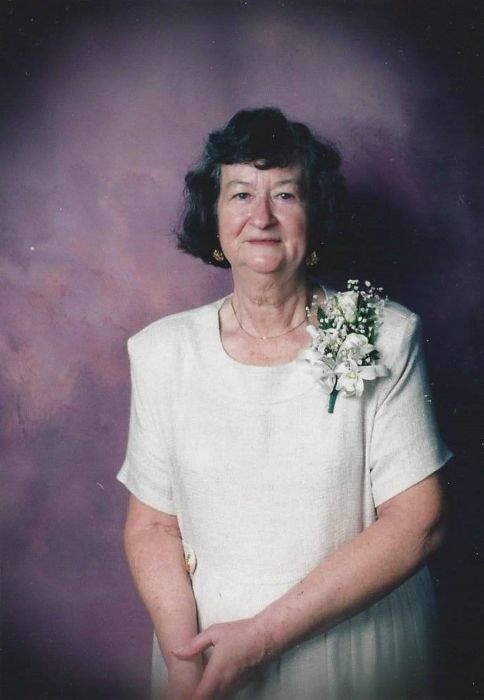 Contributions in memory of Evelyn may be made to the Berrien County Cancer Service, www.bccancerservice.org.